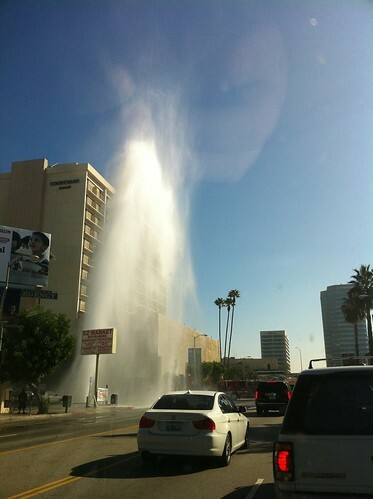 Looks like someone clipped a fire hydrant today in Encino. I was driving by around 1045 this morning and traffic was all screwed up. I soon saw why. 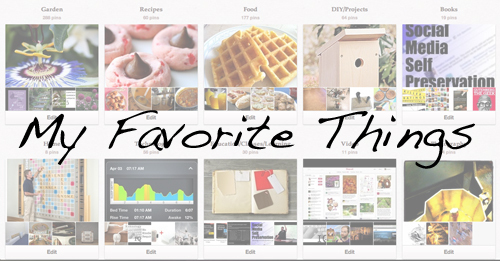 Here are my favorite shared items for October 2012. Root Simple: California Homemade Food Act Signed Into Law! 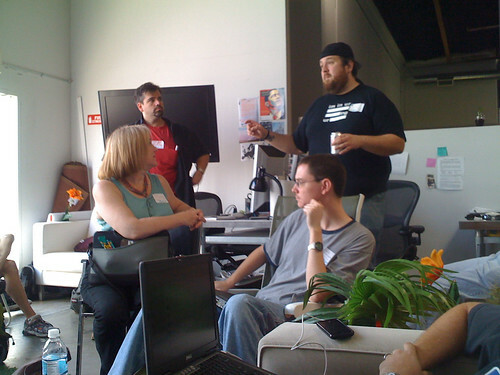 Technology / Introducing Chirp by chirp. Chirp is a new way to share stuff using sound. Food / Apple Pie Moonshine | Tasty Kitchen: A Happy Recipe Community! Food / CHEESE CRISPS a baked cheesy treat made with Krispy Rice cereal and your favorite cheese. Food / Pumpkin pie french toast. Food / How To Make Homemade Maple Cream. Food / Slow-Cooker Italian Pork Roast. Luscious succulent and ZERO work. All you need is 4 simple ingredients and time. Food / Contest: Calling all cookie bakersShare a recipe for your chance to win a KitchenAid Appliance! 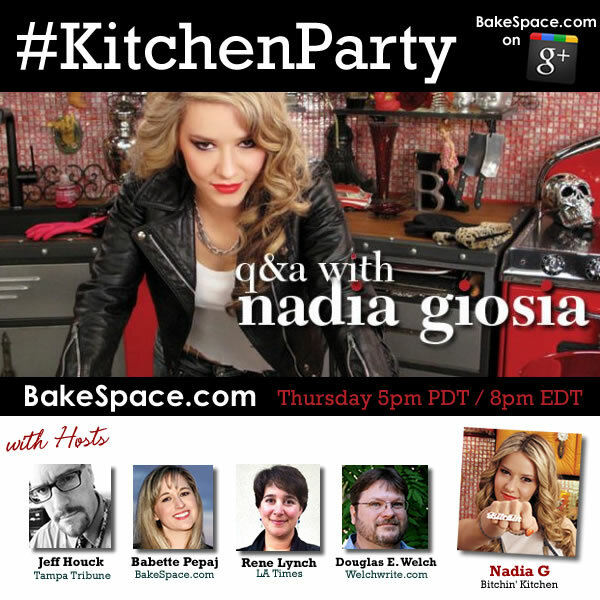 This week on Kitchen Party.. Q & A with Nadia G, Host of the Cooking Channel’sBitchin’ Kitchen. From a web series to cookbooks and then a popular cable food show, we’ll hear from Nadia about how she did it. Calling all cookie bakers…Share a recipe for your chance to win a KitchenAid! Post your awesome cookie recipe on the Bakespace.com Facebook page to enter the BakeSpace.com Cookie Contest and get a chance to win a KitchenAid® 7 Quart Stand Mixer. 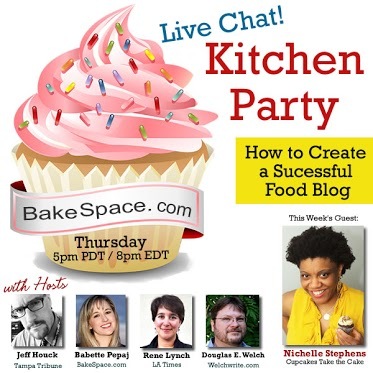 The recipe with the most votes from the BakeSpace community wins the grand prize mixer. You can invite your friends and family to vote… so what are you waiting for? In addition to the grand prize, we’re also giving away a KitchenAid® Food Processor, Waffle Baker and Hand Mixer for recipes based on best presentation and creativity. 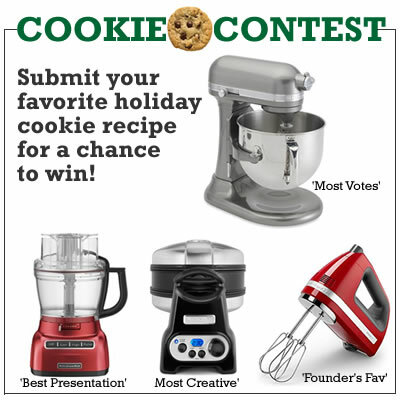 Visit the Bakespace.com/KitchenAid Cookie Contest Today! With a Sicilian-American wife, you can imagine that pasta and meatballs are a regular menu item — and that would be true. What first caught my eye about this recipe was the use of ricotta cheese (which you can easily make at home) instead of breadcrumbs. I wasn’t looking for gluten-free recipes, but my wife loves ricotta cheese and I thought this would be a way to change things up and include them in the meatballs. The photos look absolutely mouth-watering and I think we will be trying this out very soon now. This looked so good that it immediately caught my eye on Pinterest. My wife loves ricotta in her pasta sauces although I find it can overwhelm the flavors. This recipe looks balanced between the ricotta and the tomato sauce, so I think we will definitely be given it a try. I am also a fan of larger pastas, like rigatoni, as opposed to spaghetti or other smaller pastas. I think it gives a nice, different eating experience to vary the types of pasta you eat. Jenna over at the Cold Antler Farm blog writes about all sorts of homesteading projects, like hauling wood with her draft horse, raising sheep and other animals and teaching others about all these things with her Antlerstock Homesteading Conferences (my term) held a the farm itself. Today, she gives us a run down on how she make hard cider. This is a bit more complicated than my version, but I just might give it a try. 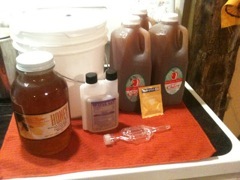 Her cider is more potent, do to the addition of extra honey to ferment into alcohol. 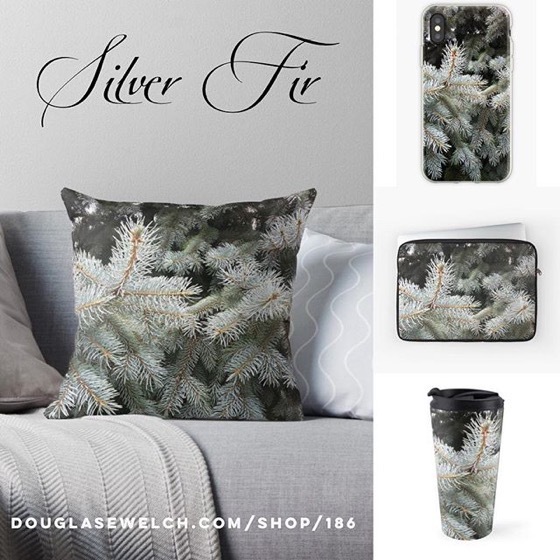 Read the entire post on the Cold Antler Farm blog. Every year my friends and I gather to hand press gallons of fresh apple cider at our good friend Dave’s home in Vermont. Sadly, this year a late spring frost ruined our apple harvest and few if any local apples were around in the wild or at orchards to forage or pick. 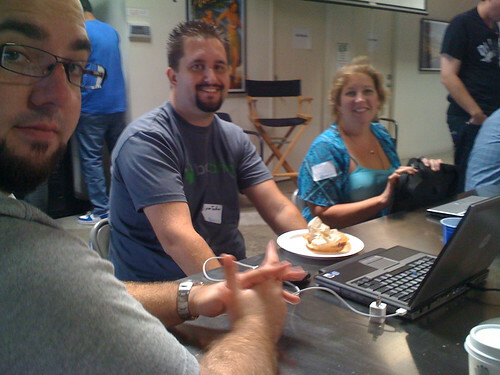 Which meant no hard cider, the real reason we all get together to crush and press. But today I decided no late frost was ruining my favorite Yuletide drink. I decided to just buy some fresh-pressed cider at Saratoga Apple, get a small fifty-cent package of champagne yeast at my local Zymurgist, and make my own small batch.